Sleep is increasingly being recognized as an important contributor to health. A growing body of evidence is supporting an association between poor sleep quality and duration with reduced quality of life as well as adverse cardiometabolic effects, including obesity, hypertension, type 2 diabetes, and cardiovascular disease. Appropriate management of sleep disorders can potentially improve management of chronic medical conditions, such as improved glycemic control in patients with type 2 diabetes mellitus. Though cognitive behavioral therapy is commonly considered first-line treatment, the use of pharmacologic agents is needed in a large proportion of patients with sleep disorders. With the rapid decline in the number of sleep labs and certified sleep physicians over the past few years, diagnosis and management of sleep disorders is increasingly being relied upon by primary care providers (PCPs). 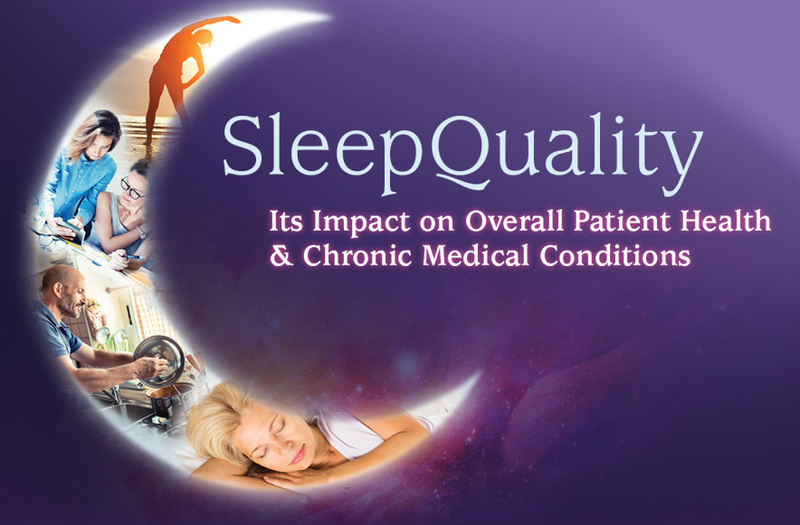 However, PCPs may not be aware of the broad impact of poor sleep quality in their patients. This program addresses these unmet needs in primary care in order to improve patient outcomes. This activity is designed as a comprehensive approach to address the practice needs of primary care providers, including primary care physicians, doctors of osteopathy, physician assistants, nurse practitioners, and allied healthcare professionals, who are at forefront of caring for adult patients with chronic conditions. This activity has been planned and implemented in accordance with the accreditation requirements and policies of the Accreditation Council for Continuing Medical Education through the joint providership of the Center for Independent Healthcare Education and Vemco MedEd. 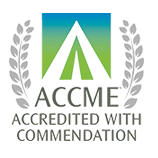 Center for Independent Healthcare Education (Center) is accredited by the Accreditation Council for Continuing Medical Education to provide continuing medical education for physicians. Center for Independent Healthcare Education designates this Enduring material for a maximum of 1.0 AMA PRA Category 1 Credit™. Physicians should claim only the credit commensurate with the extent of their participation in the activity. Review the activity in its entirety. Please note that to receive credit you must achieve a score of at least 75%. Dr. Doghramji does not discuss the off-label uses of any products. No (other) speakers, authors, planners or content reviewers have any relevant financial relationships to disclose. Copyright © 2017 Vemco MedEd. All Rights Reserved. Permission for accreditation use granted to Center for Independent Healthcare Education. By clicking on the activity icon below, I acknowledge that I have read the entire CME information.